Do you remember what it was like standing in the kitchen and waiting for your mom, or maybe your grandma, to be finished making that pie crust so that you could have all of the extra edges? That was me! And as soon as they had leftover pie crust sprinkled with cinnamon and sugar and in the oven, I waited patiently for them to finish baking so that I could eat them up. I still make extra crust to have that. 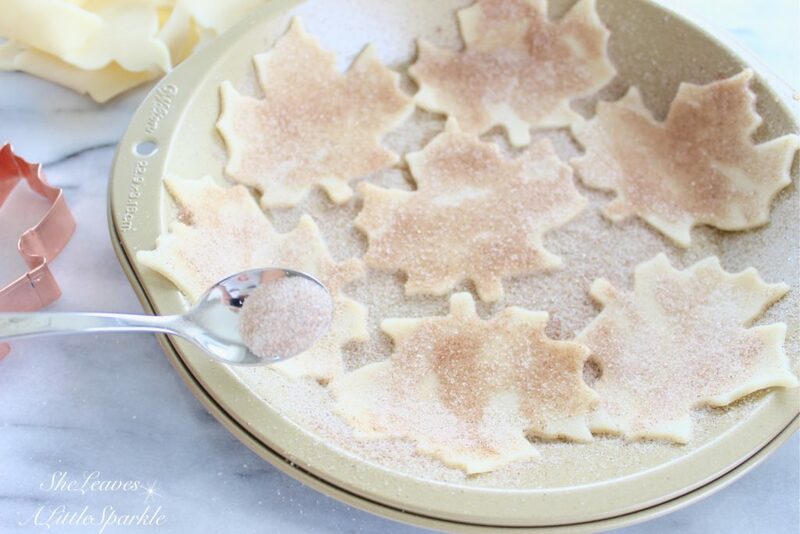 But try this instead… These pie crust sugar leaves won’t keep you waiting long. If you are making a pie and you do have extra unbaked crust, feel free to hop over to the next instruction. Otherwise, make it easier on yourself. 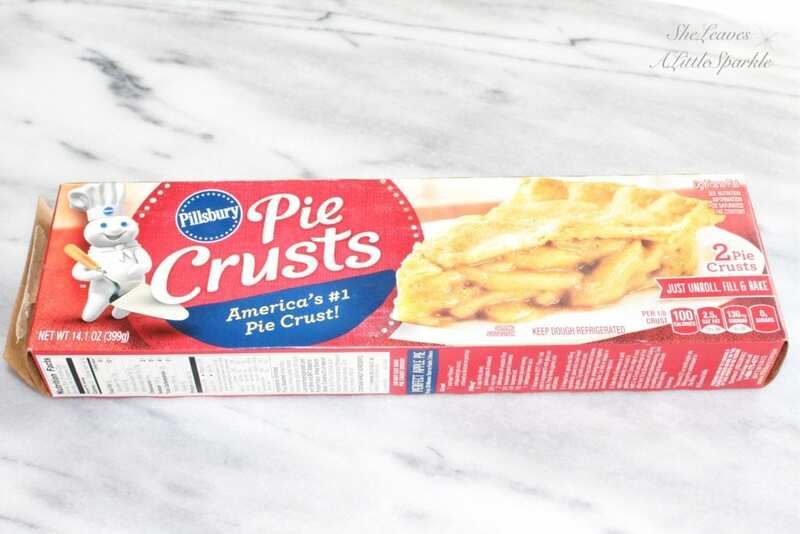 Grab a perfectly delicious pre-made and store-bought pie crust from the refrigerated section in your grocery store. Preheat your oven to 400°F. 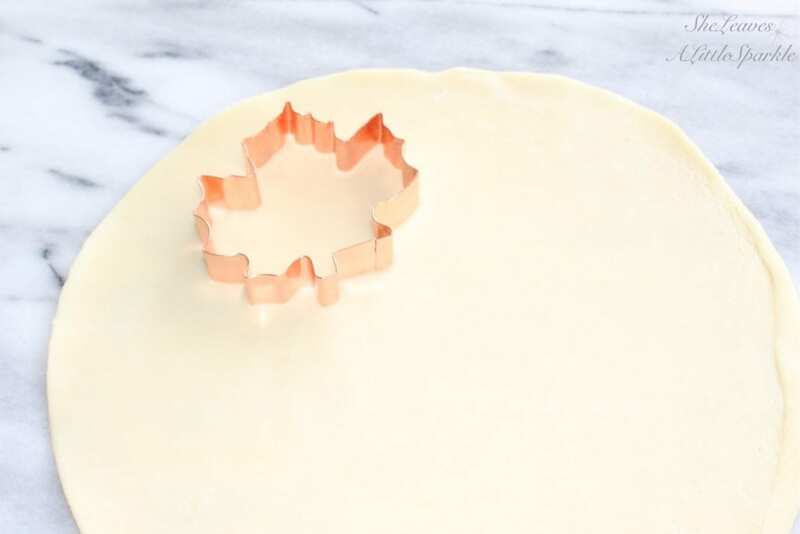 Carefully roll out your dough on to your pastry board or countertop. Using a leaf-shaped cookie-cutter and cut out as many leaves as you can. You can even put the extra back together, roll it out and continue cutting out more leaves. You can place them on a cookie sheet after spraying with non-stick cooking spray. I like to put them in the little pie tin because that way some are kind of bent and look like a leaf you might find on the ground, with it it’s curled edges. Dab your fingers in a small glass of water and then lightly tap each leaf just to very lightly wet the dough. That way, you can sprinkle some cinnamon and sugar on it and it will stick. Use three parts of granulated sugar to one part cinnamon and mix for your mixture. Put them in the oven to bake for about five minutes. Check them after that. 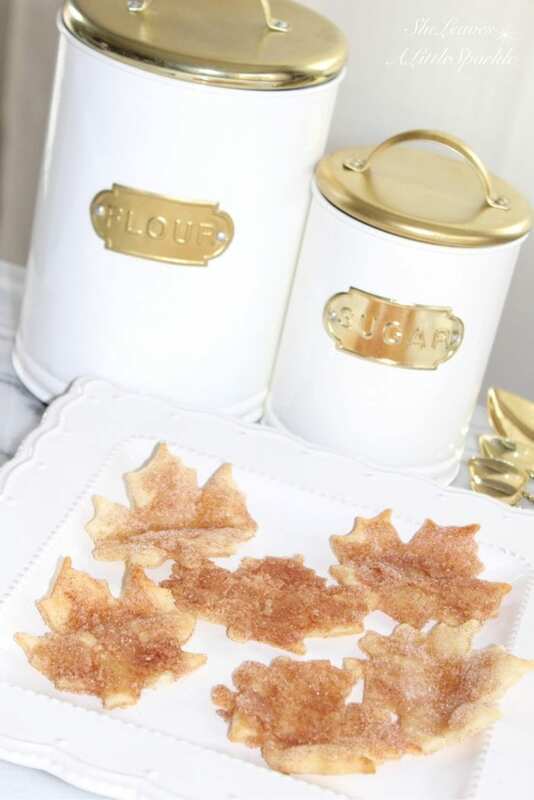 Depending on your oven, 5 minutes might be plenty for the piecrust sugar leaves. Otherwise, put them back in for 2 more minutes. Ta-daaaaah! That’s it. 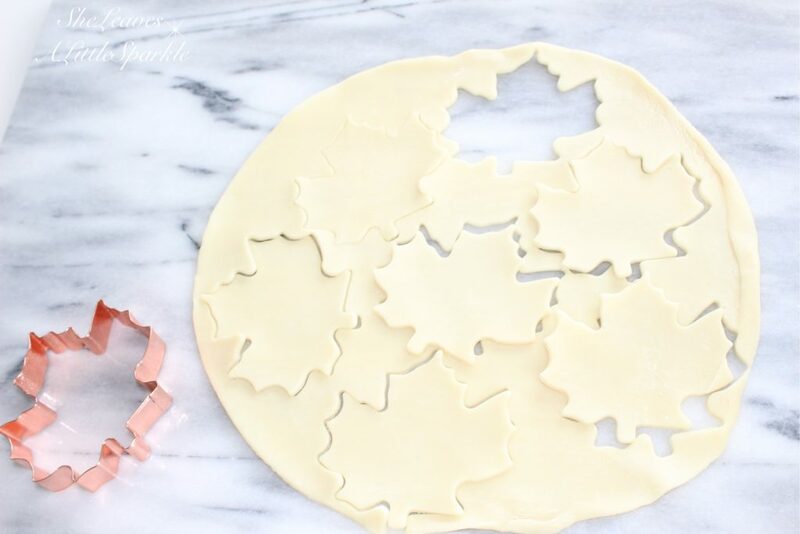 It is a very quick and easy little treat that your kids can make with you. They are pretty and very festive to serve during the fall. Check it out some other yummy fall ideas HERE and HERE. Don’t forget to share the love and pin this on Pinterest or share on Facebook. Thanks for stopping by and hope you are enjoying those actual fall leaves and their beautiful, changing colors! 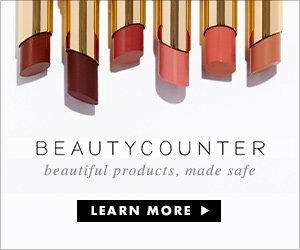 I have linked the supplies below, for your convenience! These beautiful canisters above are from the new Global Amici Inc. collection but will be found soon at Home Goods. I make tons of pies….always FOR the crust! I should just go straight to making cut-outs of the crusts! LOL I think I’m the same way! So glad you enjoyed this and hope you all have lots of fun making them! I appreciate your comments and stopping by!